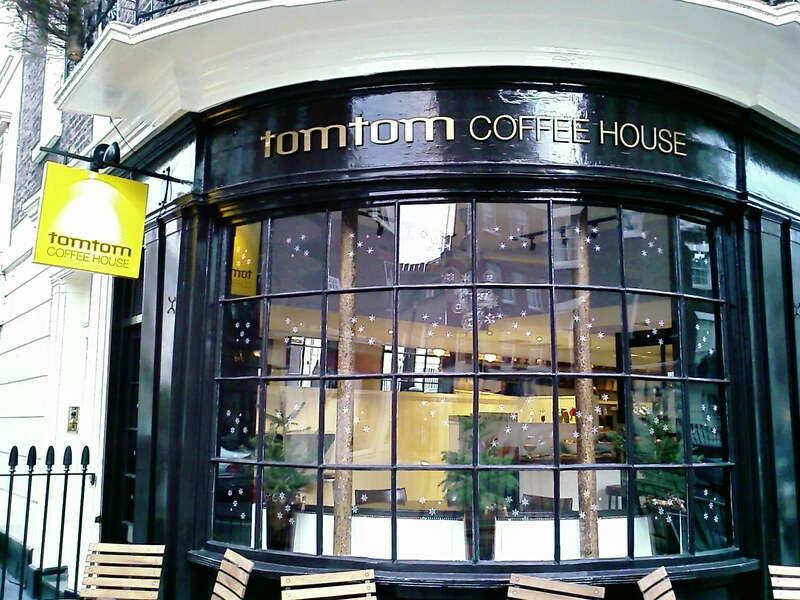 If you thought that tomtom is all about satellite navigation, gps and other techie stuff – you are suddenly mistaken, if you are in London of course. 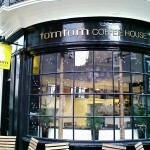 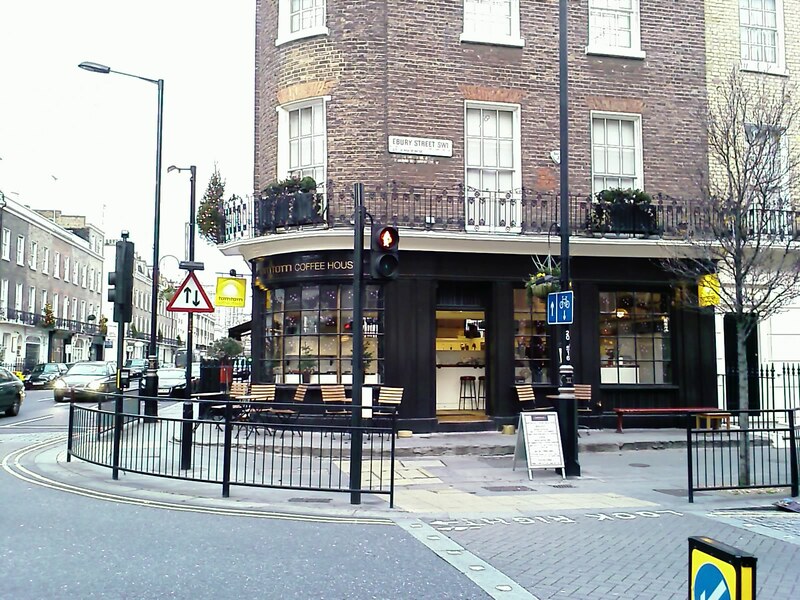 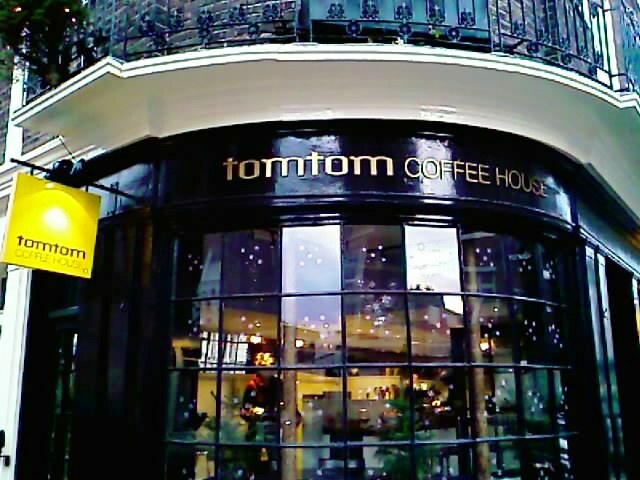 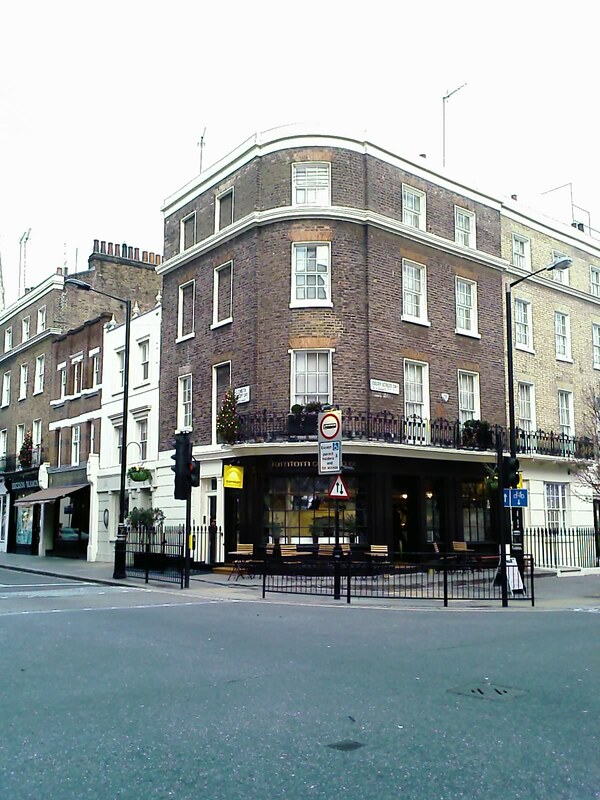 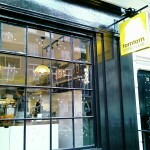 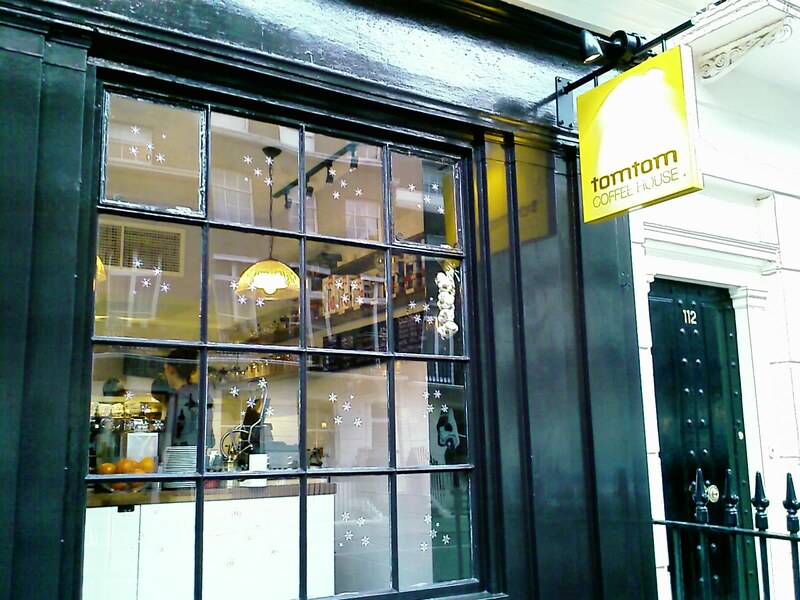 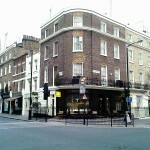 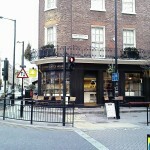 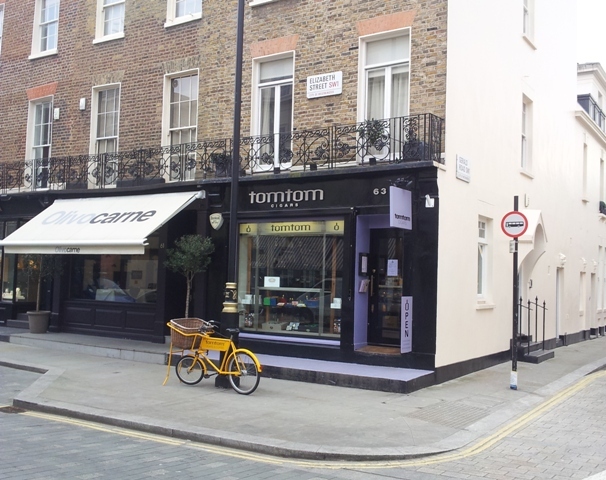 It is all about coffee and cigars – it is tomtom coffee house, apparent.ly, a cosy place in central London to buy your accessories and luxury items. A place for all tomtom funs to visit. 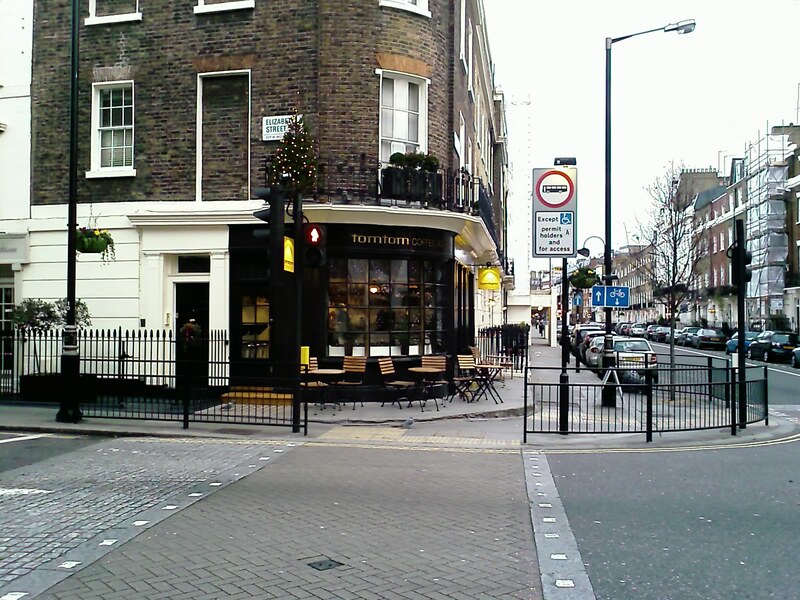 Confusing, isn’t it? 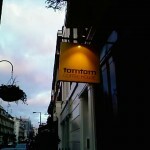 So little and so much difference between tomtom.com and tomtom.co.uk, and yet, you might find both very useful and trendy. 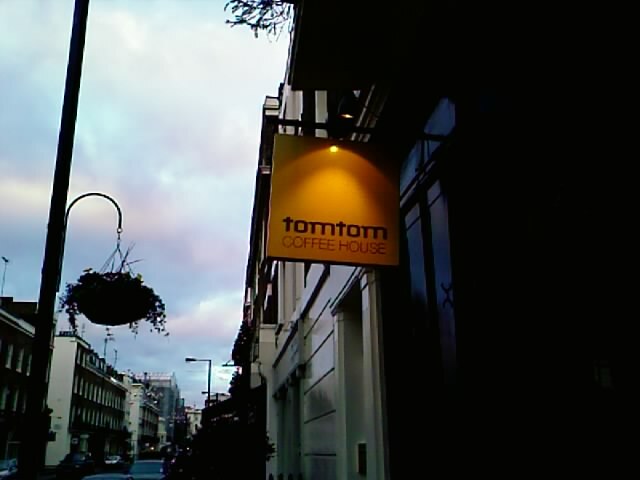 A nice example, when the same brands successfully collude. 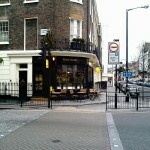 Opened just in September, it is certain.ly uprising and becoming more and more popular indeed.